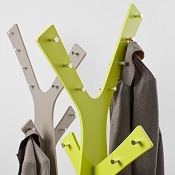 Coat Stands, coat rails, and coat hooks for the office and home. 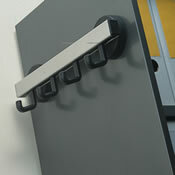 Stylish designs in many finishes to match your office interior. Sourced from the UK and Europe to for quality and contemporary design. If you need guidance choosing your products call us and we will be pleased to help you.